Jasper is an aggregate of microgranular quartz and/or chalcedony and other mineral phases. 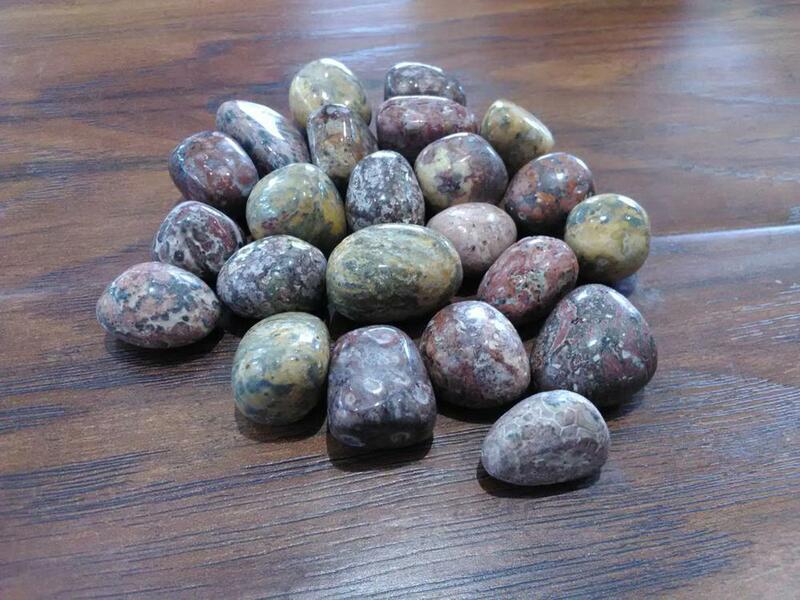 Jasper is an opaque rock of virtually any color. Patterns arise during the consolidation process forming flow and depositional patterns in rich sediment or volcanic ash. Leopard Skin jasper eliminates toxins and decrease body odor, and is very helpful in self-healing.